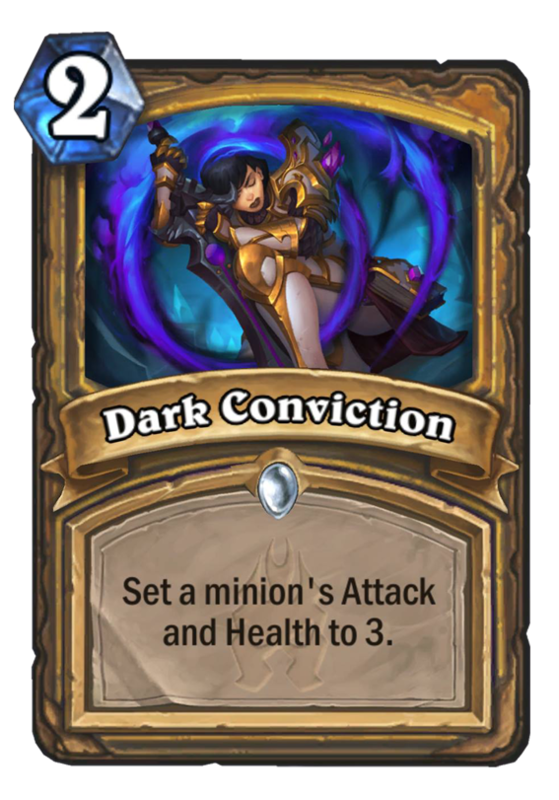 Dark Conviction is a 2 Mana Cost Common Paladin Spell card from the Knights of the Frozen Throne set! Set a minion's Attack and Health to 3. I don’t like it. If you look at Keeper of Uldaman, that says they valued it as a 2 mana 3/4 packaged with this effect, which would be hyper-efficient…and it still didn’t really see that much play. I’m not even sure this’d see play in a ridiculously heavy control meta. Keeper of Uldaman did see play. What are you talking about? 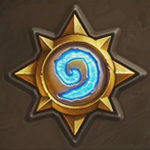 who also sees the otk ? I don’t. Could you explain? Maybe you are just not good enough to see it. But thats ok because not everyone is such a god at the game like me . But i can explain it for noobs like you . The first step is to be good so you fail anyway. But when u managed this u can ask again. I think its a bad card, but maybe it could help quest pally. There are cards that do similar things but better. 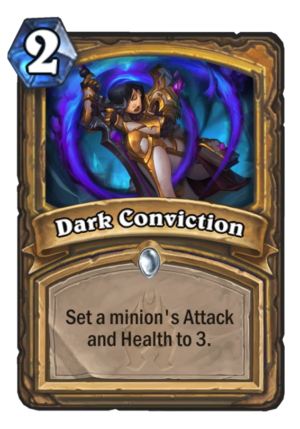 Pally has better buffs for its small minions, better nerfs for enemy minions, and a lot of similar effects that are already bundled into better cards. Pally won’t give this a second glance. Except this can both serve as a buff and a debuff at the same time, whereas humility can hardly help you own minions. Since keeper of uldaman is out of standard this can serve as a replacement, even if it’s quality is way below the original’s powerlevel. Keeper of Uldaman didn’t even really see that much play when it was around. And pally still has Sunkeeper Tarim. The flexibility will not save this card. Honestly, I only really value this effect at about one mana (which makes sense when you compare it with Keeper of Uldaman), and even then I don’t like it. 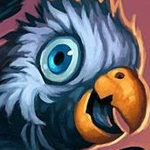 Humility and Aldor Peacekeeper are good because not only are they frequently a more relevant nerf, but they combo with Kodo. Trust me, this won’t see play. 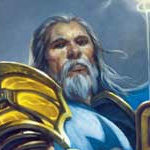 Especially looking at all the quality cards Paladin has… yeah, no. If it does see play I will be friggin’ floored. Really good card, makes gives a dude +2/+2, or severely downgrades a big enemy minion to within truesilver range. Pretty solid card.